Envelope Separator design helps eliminate shorting and corrode through to improve reliability and battery life. 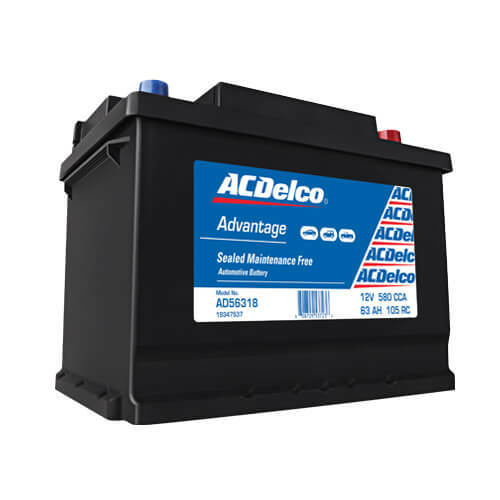 Sealed on three sides, the ACDelco Advantage Batteries separators are shaped like an envelope made of polyvinyl chloride. The Envelope Separators are puncture-resistant with a back web rib design to allow good electrolyte diffusion between the plates while preventing them from touching each other. This also improves acid circulation, allowing the battery to remain cooler, extending battery life.